Business Academy Auckland a Great Success! From the 23 – 24 June, PADI Business Academy Auckland took place at the Holiday Inn Auckland. 12 PADI Retail and Resort Association Members attended the program over this two day event. The PADI Business Academy Auckland aimed to empower PADI Retail and Resort Association Members with a number of interactive workshops. These presentations featured a range of topics relating to Social Media, ScubaEarth, Website, Email Marketing and Marketing to Chinese speaking customers. Beyond the practical skills taught, PADI Members were able to network with their Business Academy peers and presenters at a PADI Social Event. 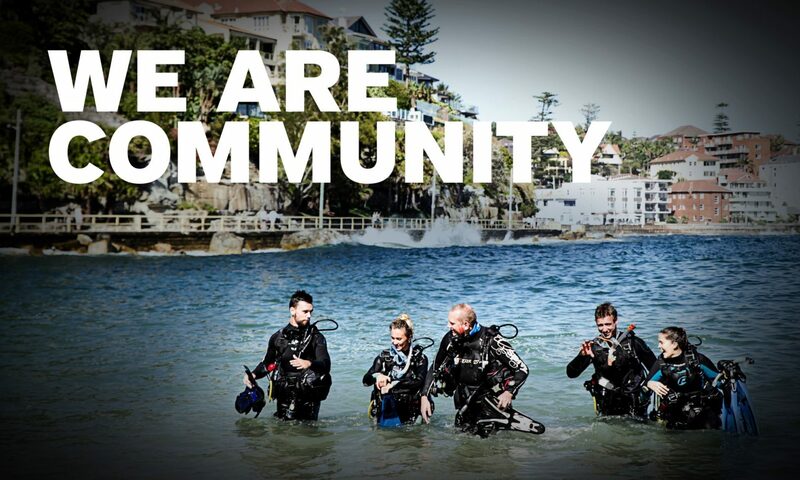 Thank you to all of the attendees for making the PADI Business Academy Auckland a successful and enjoyable event! Previous PostPrevious Why Dive Sidemount?